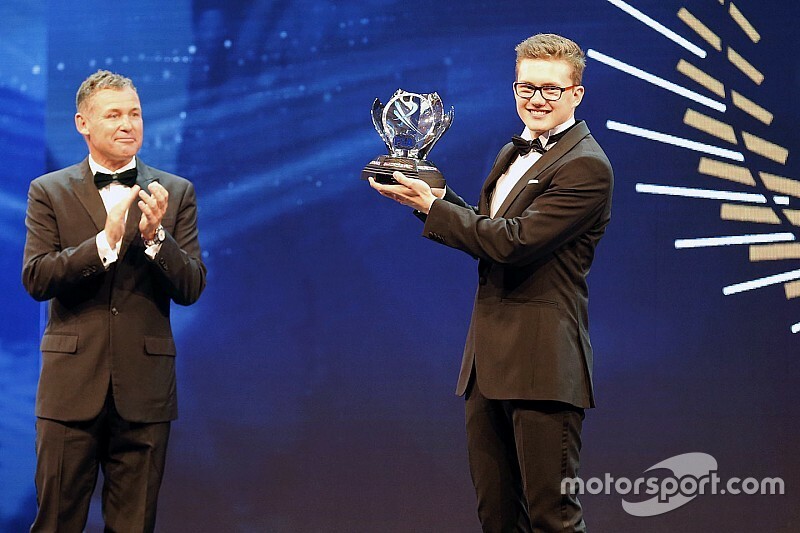 Peugeot-backed driver Kevin Hansen was named as the Rookie of the Year at the FIA Awards Gala in Vienna on Friday evening. Hansen, 18, became the youngest ever European Rallycross Champion ever when he secured the title at the penultimate round of the 2016 championship in Spain, driving a Peugeot 208 Supercar. The FIA Rookie of the Year award is voted for by members of the FIA Drivers’ Commission and was won by Formula 1 driver Max Verstappen last year. “It feels pretty unreal to have won this award, it’s hard to understand really,” Hansen told Motorsport.com. Hansen says that winning the Euro RX title, which runs alongside the World Rallycross Championship at five European-based rounds, is still yet to properly sink in. The Swede’s father, Kenneth Hansen, is the most successful driver in the history of the sport having won the title 14 times. 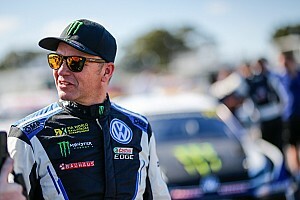 “I think it's still too big to realize the actual headline of ‘Kevin Hansen FIA European Rallycross Supercar Champion,’ but for sure winning four of the five rounds has sunk in, as well as some strong performances in World RX,” he continued. “It's really a childhood dream. I think many drivers dream of winning championships as kids watching it on TV, but for me it's so different. I've been in this team literally since I was born. Having dominated the European series in 2016, and impressed with stand-out performances in World Championship events, notably in the UK and Germany, where he finished fourth, Hansen has his sights set on graduating to the World Championship next season. “Being up to speed with the best rallycross drivers in the world during a complete weekend really shows the development we've had in 2016,” he said. 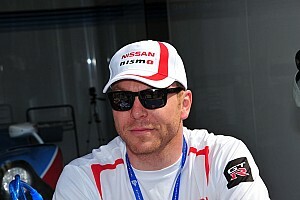 British Engineer Graham Rodemark, who ran the Peugeot Hansen Academy team this season for which Hansen drove, and has been with Hansen since the start of his career in Junior rallycross in the UK and is adamant that the Swede has the ability to be World Champion. 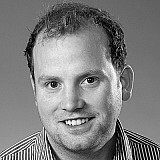 “I absolutely think that Kevin can be World Rallycross champion,” Rodemark told Motorsport.com. 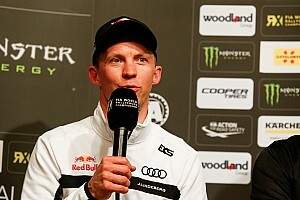 “The problem is that I think there were between five and 10 drivers in the World RX paddock this year that could be World Champion.